Nepal’s spinning sensation Sandeep Lamichhane bagged another record for his outstanding performance. Sandeep, who is currently playing the Indian Premier League (IPL) 2019, reached a new milestone as the highest wicket-taking spinner in T20 tournaments in 2019. The 18-year-old cricketer set this record in a match he was playing for Delhi Capitals against Kings XI Punjab on April 01, 2019. 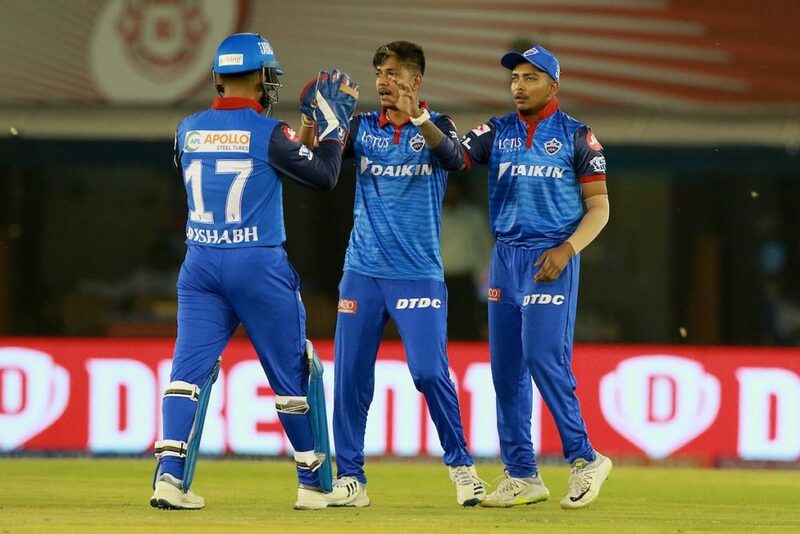 With the new 2 wickets (for 27 runs in 4 overs) in this match, Sandeep’s number of wickets in the current #IPL2019 reached 3. 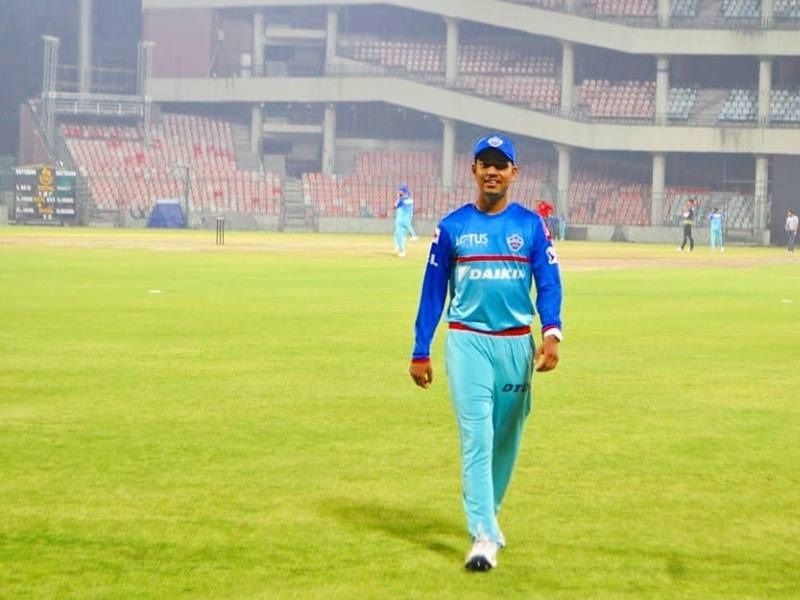 In total, Sandeep claimed 27 wickets in T20 matches in 2019 standing ahead of Shahid Afridi 26, Afghanistan and Sunrisers Hyderabad bowler Rashid Khan’s 25, and Bangladesh’s Shakib Al Hasan 24 wickets. Sandeep’s new record is backed by his performance at Big Bash League (BBL), Bangladesh Premier League and most recently, the Pakistan Super League (PSL) before arriving in India for IPL 2019. Meanwhile, England player Curran was the first to take hat-trick in IPL 2019 season.